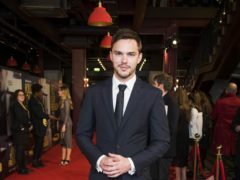 Nicholas Hoult stars as JRR Tolkien in the trailer for the upcoming biopic of the Lord Of The Rings author. 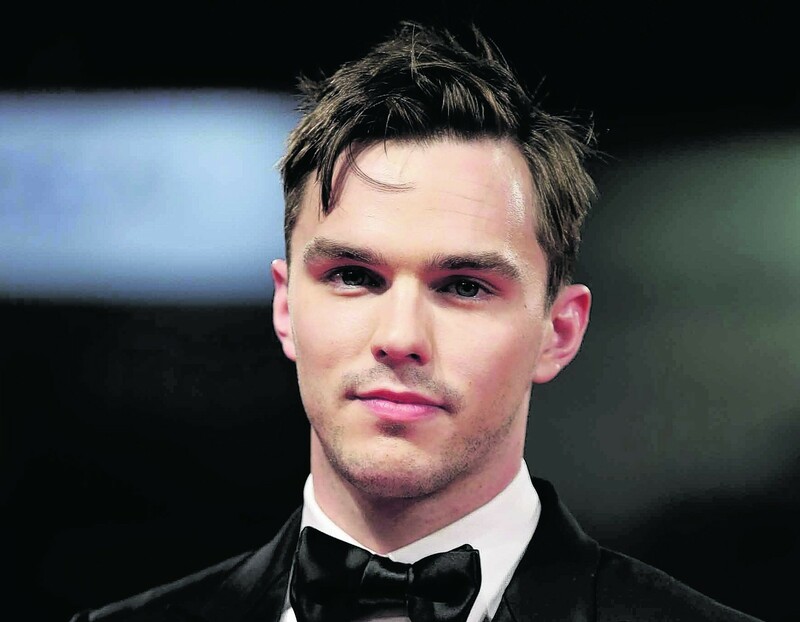 Nicholas Hoult has admitted he was terrified his wig would catch on fire while filming his new movie The Favourite. 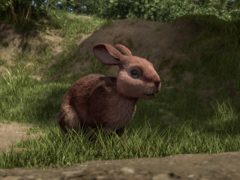 Viewers were left unimpressed by the animation in the BBC’s adaption of Watership Down, with many comparing it to a bad video game. 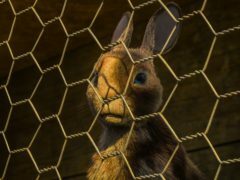 The cast of Watership Down have shared the terror they felt as they watched the film’s original animated version as children. 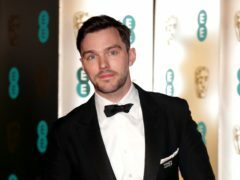 Nicholas Hoult's handsome face was enough to get Chris Evans in a flap when he popped along to TFI Friday and became the focus of an impromptu photo shoot, much to the actor's embarrassment. 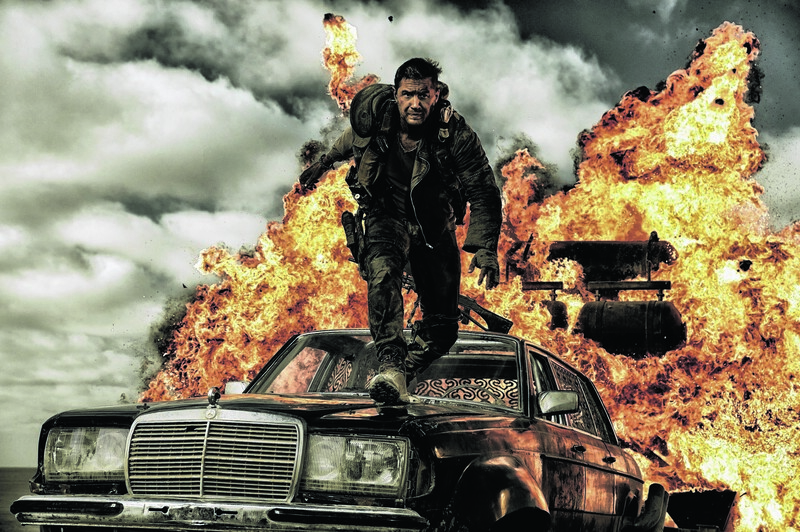 MAD MAX: FURY ROAD (15) 4 stars Imperator Furiosa (Charlize Theron) is the enigmatic driver of a mighty 18-wheel mobile war rig belonging to Immortan Joe (Hugh Keays-Byrne), the leader of The Citadel. The despot has enslaved five women (Rosie Huntington-Whiteley, Riley Keough, Zoe Kravitz, Courtney Eaton, Abbey Lee) to provide him with a viable male heir.